Support & So Much More!!! You will get high powered, developer friendly, reliable and scalable cloud VPS hosting solution from Cybex Hosting. We offer cheap linux cloud VPS hosting packages that are fast, cutomized and ultra-reliable. Get 24*7 Customer support from the top cloud hosting provider in the industry. We ensure your VPS is online even during hardware failure by replicating your data on multiple servers with the help of our failover cloud. 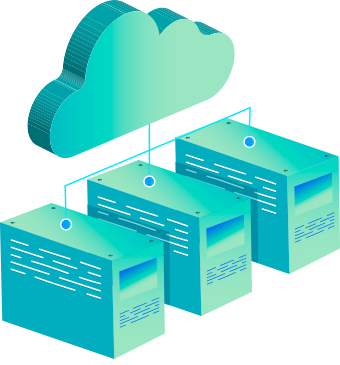 Cybex Hosting being the best cloud VPS hosting service in India makes sure to route your website traffic via the best performing path which can be reduced by an average of 24%. We protect your VPS using 95% of the very common attacks and also provide you with 10 Gbps DDoS protection. We manage your VPS cloud server free of cost and have features like Addon cpanel or Plesk. We provide daily snapshot backup which is free and this does not count your disk space.